The iconic �Ou Tol� buildings on the Swartberg Pass serves as the base camp from which the H.O.P.E Foundation will co�rdinate its conservation initiatives. The first phase of the project is to convert the main building into an conservation information centre with a �berg kombuys� ( mountain kitchen) that will serve refreshments and light meals to visitors. In close association with CapeNature the H.O.P.E Foundation will focus its initial conservation initiatives on the enhancement of public conservation awareness within the Swartberg Nature reserve as well as the maintenance and upgrading of current facilities. The following projects will receive immediate attention as soon as funds become available. The H.O.P.E. 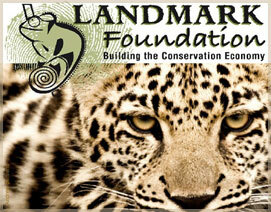 Foundation in association with the members of the Landmark Foundation are pleased to formally launch the Leopard & Predator Project in the Swartberg Mountains. 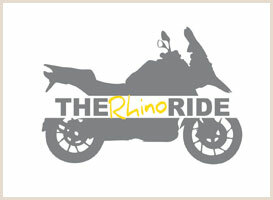 The Rhino Ride is a project aimed at creating awareness and sustainable support in the fight against rhino poaching. This unique project offers a platform for diverse partners in tourism and business to get involved and actively contribute towards the greater goal of eradicating rhino poaching. For the 2015/16 year The Rhino Ride project will be supporting rhino conservation foundations in both South Africa and Namibia. 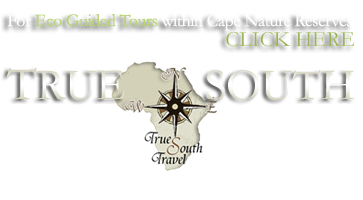 Our choice in South Africa is Chipembere Rhino Foundation and in Namibia The Next Generation Conservation Trust. These were chosen based on the strict criteria set out by The Rhino Ride project.